UPDATED JULY 02nd 2013: Added the menswear image, featuring Jarrod Scott. The 46 year old former wife of Tom Cruise is named the new campaign face of Jimmy Choo. The now Mrs. Keith Urban was photographed seductively with her signature red hair by Mikael Jansson for the brand’s latest ad campaign. Click the links to view past campaign images of Jimmy Choo: Pre Fall 2013, Spring Summer 2013, Cruise 2013, Fall Winter 2012, Spring Summer 2012, Fall Winter 2011, Spring Summer 2011, Fall Winter 2010 and Spring Summer 2010. W Magazine really blown us away with their amazing set of covers this year. 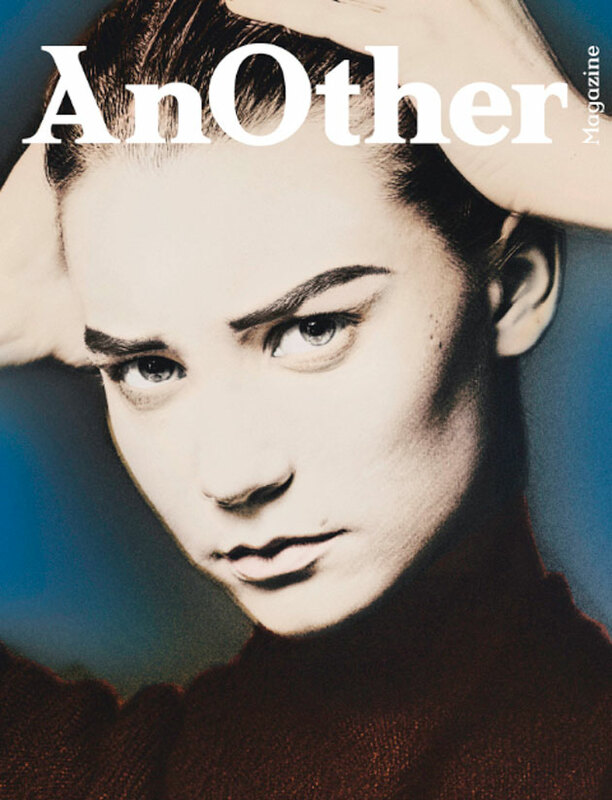 From Mrs. Marcus Mumford, Carey Mulligan, who looks divine on the January cover by Michael Thompson; to Brad Pitt and Charlize Theron (she also graced her second cover this year on August, with her Prometheus co-star Michael Fassbender, by Mario Sorrenti) who looks glamour on the dual covers of February issue also by Mario Sorrenti; and one of the best covers this year featuring Ms. Kate Moss, as an angel and a sinner, photographed stunningly by Steven Klein for the March issue. Jessica Biel promoting her wedding with a front page slot in the magazine for April, shot by Mikael Jansson. While fellow actors Clive Owen and Nicole Kidman was snapped by Emma Summerton for the May issue, promoting Hemingway & Gellhorn. Mega star Tom Cruise looked badass accompanied by top models Edita Vilkeviciute and Abbey Lee Kershaw, and photographed by Mario Sorrenti, for the magazine’s June issue. Just in time for him to let others know that Rock of Ages was released on the same month. Another well known models who landed the coveted W Magazine slot this year are MTV House of Style hosts, Joan Smalls and Karlie Kloss. Their photoshopped version were featured on the July issue, snapped by Steven Meisel. The rest of the cover stars are all bright, talented and gorgeous! 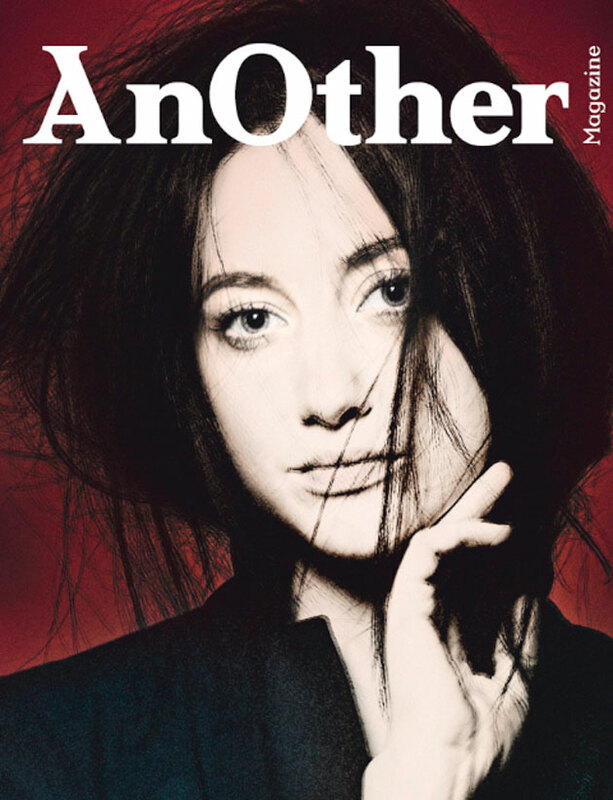 September cover girl was Penelope Cruz, by Mert Alas & Marcus Piggott; October with Jennifer Lawrence by Tim Walker (great cover star, bad cover image), November with Keira Knightley, Mia Wasikowska, Rooney Mara, and Scarlett Johansson, all snapped by Steven Klein; and last but not least, December with Marion Cotillard by Tim Walker. Check out our recap from 2011, here, and 2010 here. Feel free to share your favourite image from W Magazine in the comment box below. 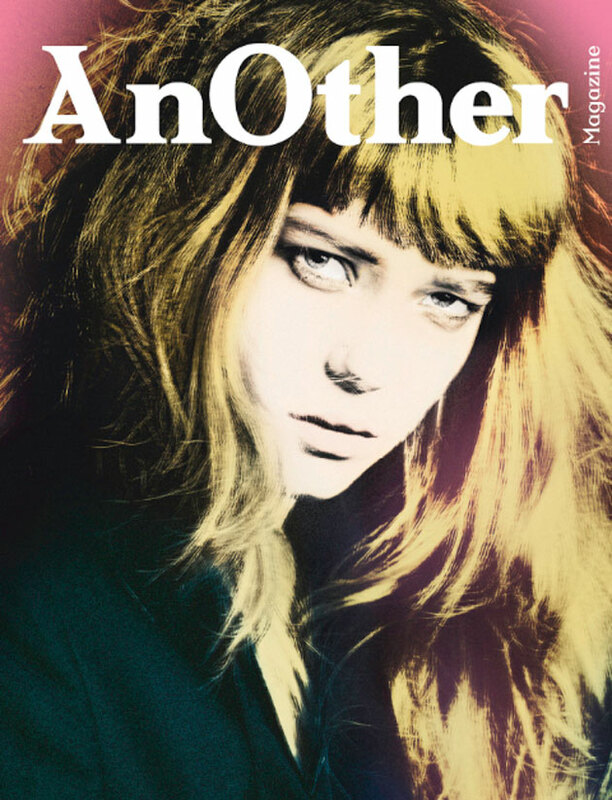 The cover snapped by Mario Sorrenti is a reprint from W Magazine June 2012. 49 year old Tom Cruise is featured for the June cover of W magazine promoting his latest movie, Rock of Ages, along with two top models Edita Vilkeviciute and Abbey Lee Kershaw with the styling works by Edward Enninful and photographed by Mario Sorrenti. Click here to view last year cover featuring Julia Roberts and Tom Hanks, here for 2010 cover with Cate Blanchett and here for 2009 cover with Ginnifer Goodwin. Finally 49 year old Tom Cruise landed a cover slot promoting the upcoming Mission: Impossible – Ghost Protocol! He was photographed by Nigel Parry for the December cover of GQ Russia. His co-stars in the December release movie, Paula Patton and Jeremy Renner already featured in magazine covers earlier. 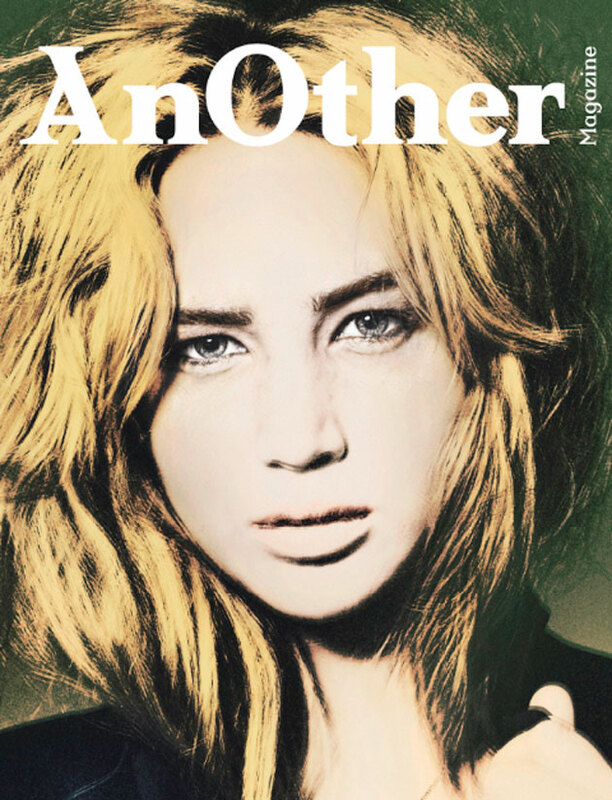 AnOther Magazine is celebrating their 10th Anniversary with four covers lensed by David Sims featuring four international A-list of rising young actresses : Jennifer Lawrence (her role in Winter’s Bone earned an Oscar nomination this year and she’s dating actor Nicholas Hoult), Andrea Riseborough (BAFTA TV nominated actress and now she’s shooting W.E with Madonna as director), Léa Seydoux (starred along Russell Crowe in Robin Hood last year and she’ll be in the much anticipated Mission: Impossible-Ghost Protocol with Tom Cruise) and Mia Wasikowska (with Alice In Wonderland last year do we need still need introduction?). Inside the issue you will find that Givenchy, Lanvin, Gucci, Calvin Klein, Dolce & Gabbana, Gareth Pugh, Christian Louboutin, Vivienne Westwood, Burberry and Philip Treacy reveal their sketches for the ultimate designer birthday cakes for AnOther Magazine’s tenth birthday party. 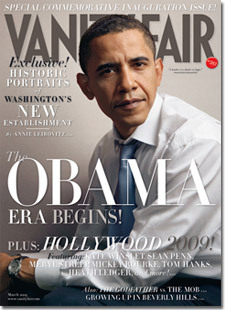 The issue will hit the newsstands on February 17th 2011. 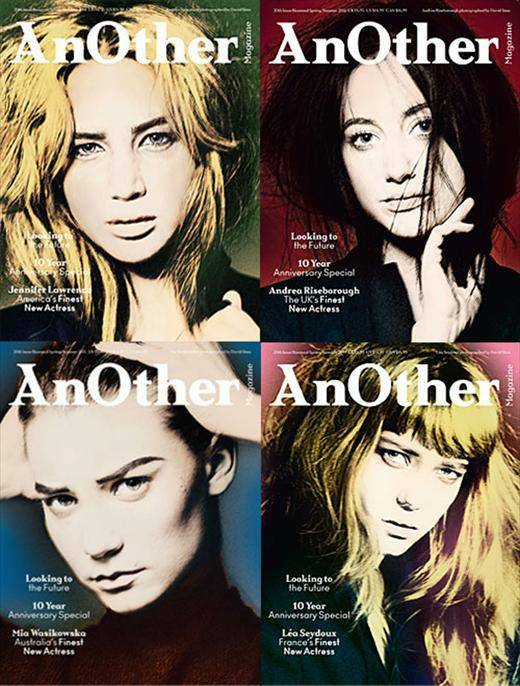 AnOther Magazine Autumn Winter 2009 with Vanessa Paradis, Katie Holmes, Kate Moss and Natalie Portman; Spring Summer 2010 with Marion Cotillard; and Autumn Winter 2010 with Björk; also AnOther Man Autumn Winter 2009 with Robert Pattinson. We first saw this French beauty in Robin Hood along with Russell Crowe and her next move will be the opposite of Tom Cruise in Mission Impossible : Ghost Protocol !! !